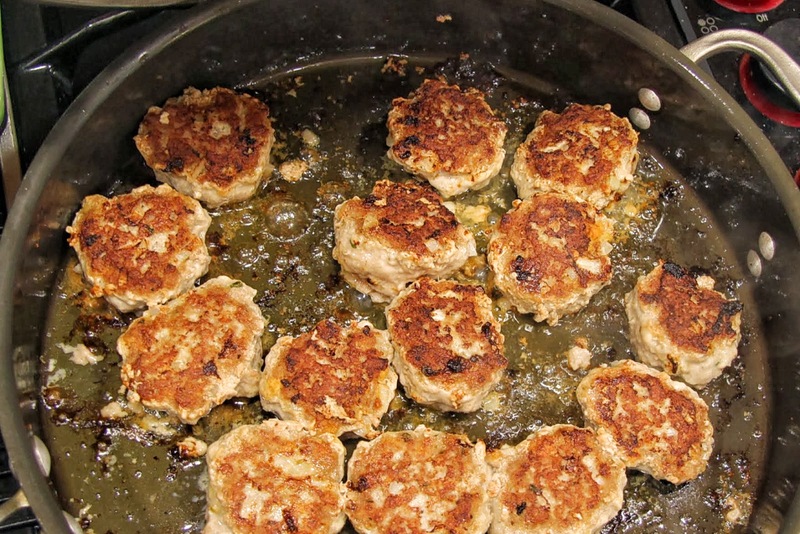 When I was young my mom used to make us meatloaf patties and I loved them! I thought they were a huge treat. It wasn’t until years later I realized her main goal was to stretch a buck. With a tight budget and six kids to feed, full on beef hamburgers were rarely an option. She made her share of regular meatloaf too but these are way faster to get on the dinner table and, I think, more delicious due to the lovely crust. 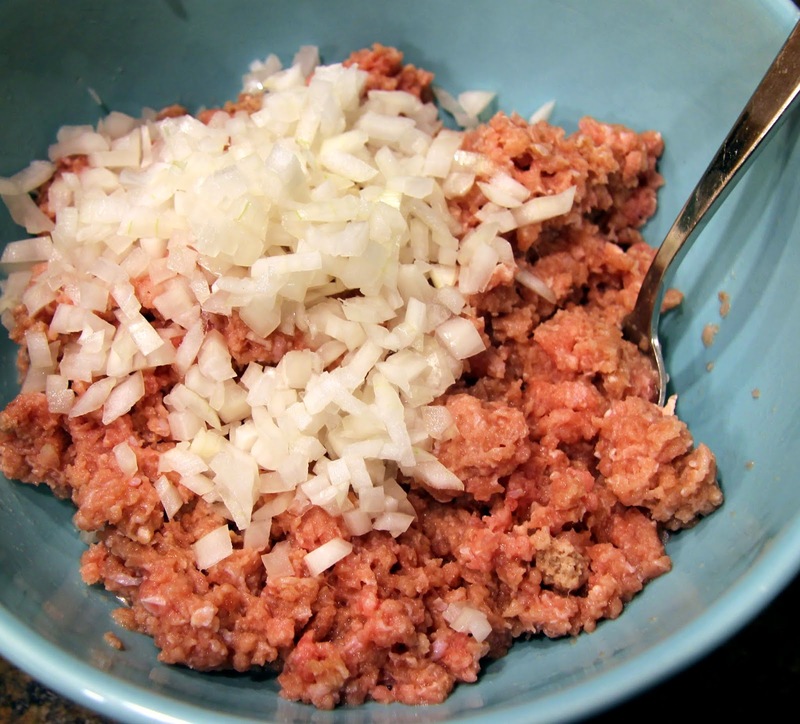 These days I make them with ground turkey mainly because I prefer it, but this recipe works with ground beef as well (we never even heard of ground turkey growing up in the 70’s). I also make them a little smaller than she did because my girls love them that way. There are endless ways to serve them. 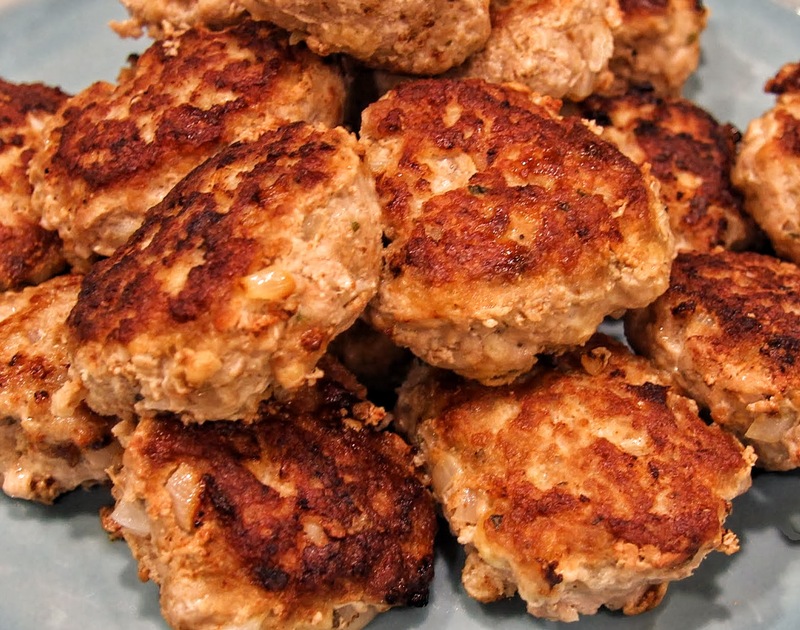 We often have them with mashed potatoes or quinoa and veggies but you could also make adorable little sliders with them. 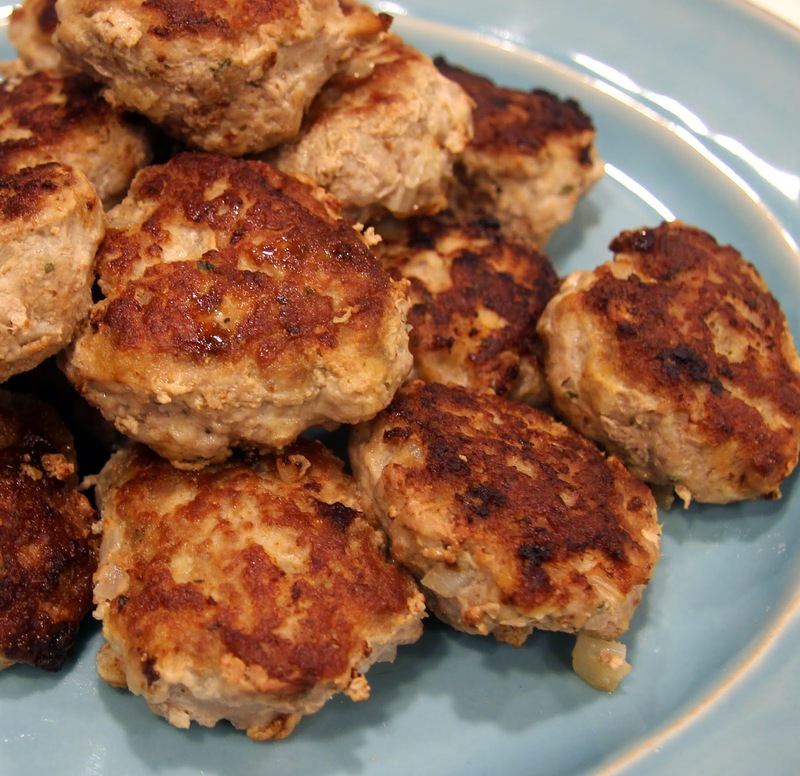 They’re yummy on their own or with ketchup, mustard, bbq sauce, etc. Trust me, your kids will never suspect you’re stretching a buck! 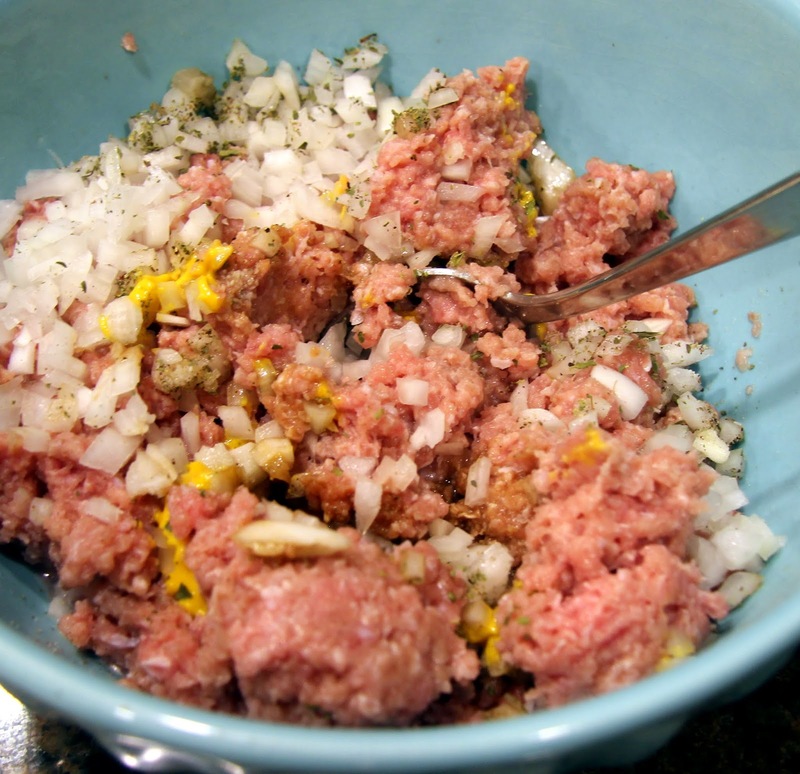 In a large mixing bowl, combine ground turkey, onion, garlic, salt, pepper, Worcestershire sauce, mustard, and oregano. 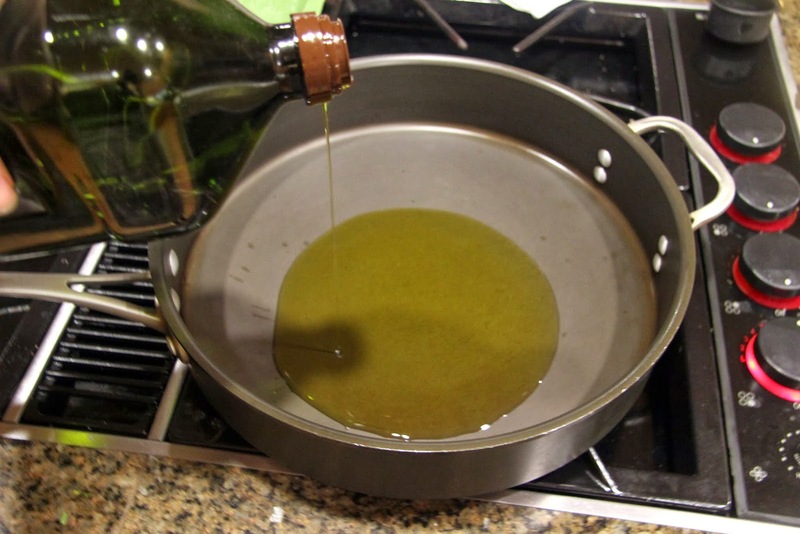 Stir with a large spoon to combine. 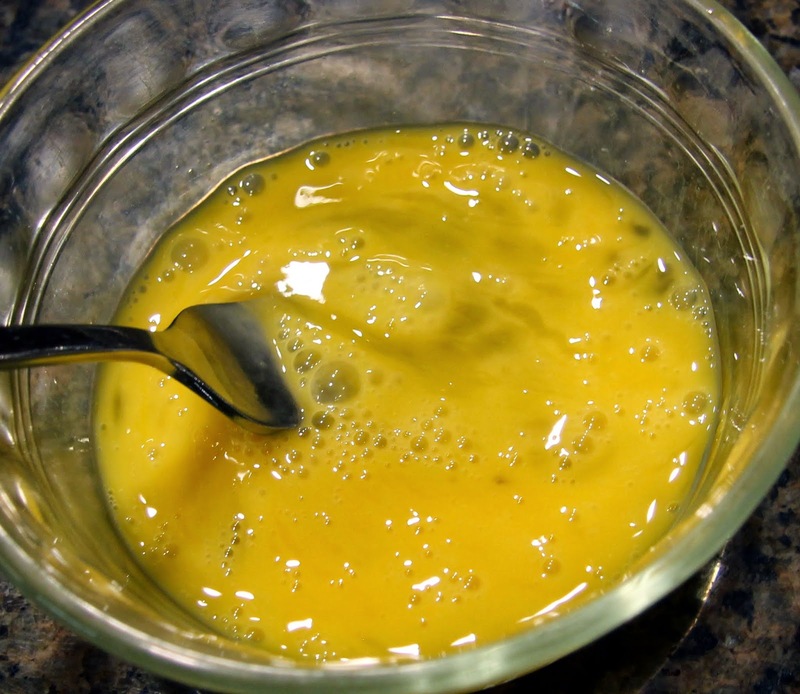 Beat your egg in a separate bowl. 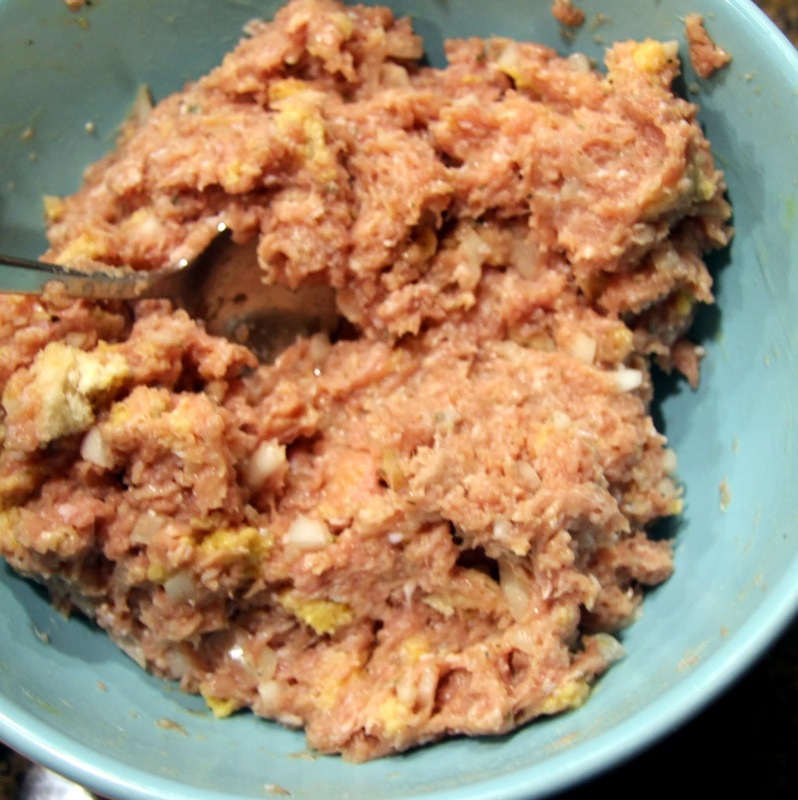 The egg is going to bind everything and help give the patties a nice golden crust. 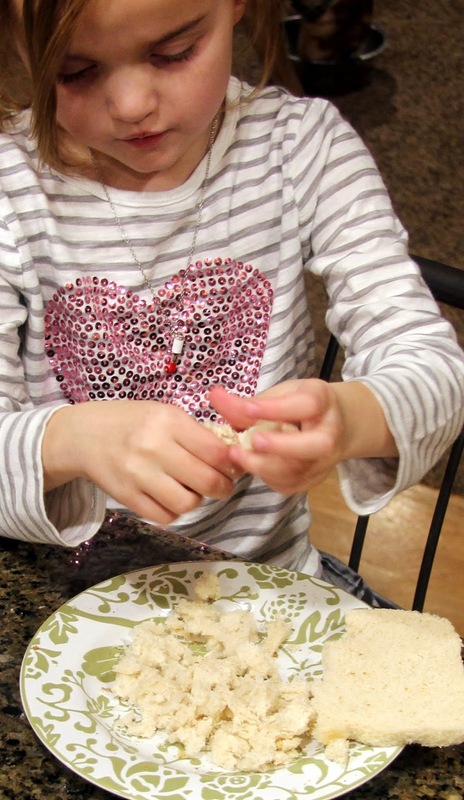 Crumble the bread into small pieces. Great job for a young sous chef. 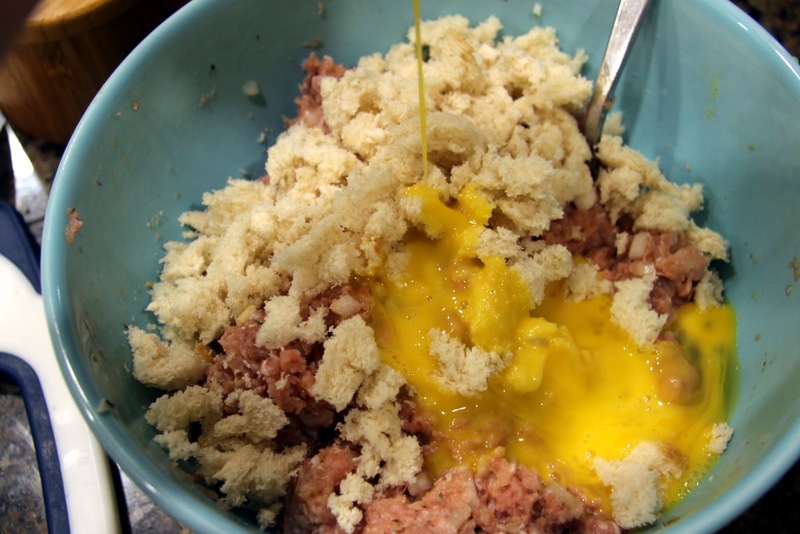 Add the crumbled bread and egg to the turkey mixture and stir lightly (you can use your fingers or a large spoon) so the mixture is well combined. 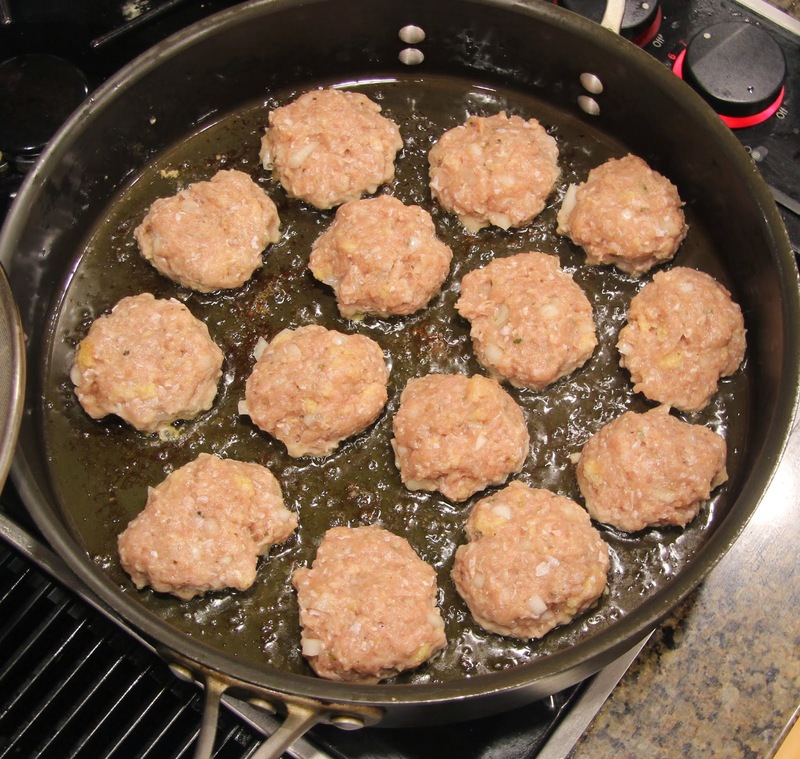 Form turkey mixture into approximately 3-inch round patties and carefully place them in the hot pan. Turn them after 4 – 5 minutes, or when they’ve reached this gorgeous golden brown, and allow them to cook another 4 -5 minutes. They should be firm when pressed when they’re done. Line a large plate or platter with paper towels (double layer) and transfer the patties on to it to drain some of the excess oil. If you are not serving them right away, transfer them to an oven-safe pan (lose the paper towel) and keep them warm, covered with foil in a 250-degree F oven. Hope everyone is enjoying the long weekend. This is one of my favorite quotes (there are many) from the great man we remember and celebrate today.